As with most young girls Catherine’s passion for fashion and design started at an early age with her obsession of shoes and handbags. 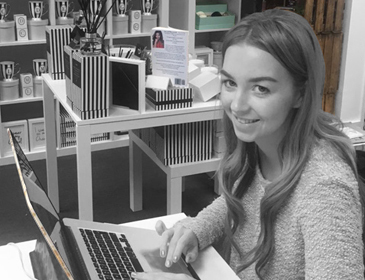 While completing her degree in fashion and textile design Catherine was offered the unique opportunity to work for a London based display company creating window and in store displays for Harrods, Selfridges and other major high street retailers, this initial experience was the inspiration for her desire to one day own her own Business. Having started as a fashion and textile designer Catherine quickly switched to product design specialising in seasonal events and becoming Head Of Design for one of the UK’s largest import companies. For over 10 years Catherine inspired the changes and growth which led the company to become one of the market leading Christmas suppliers in the UK and Europe, forecasting Trends and offering a Bespoke Design services to major retailers. In 2005 at the request of a number of larger clients it was time for Catherine to take the next big step and become a design consultant and direct supplier to a number of the retailers with whom she had developed such strong working relationships. After completing a Foundation Diploma at the City of Liverpool College, Neil earned his BA Hons Degree from Leeds Beckett University in 2015. Originally from Crosby, he is pursuing a career in the design industry. 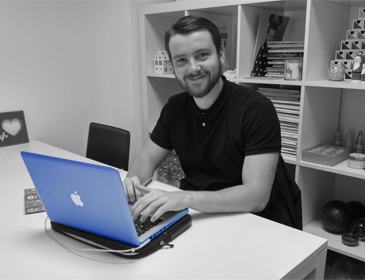 Neil is a versatile graphic designer with a keen interest in curation and photography. Neil is an avid supporter of Everton FC as well as local team Marine. Rachel is a Graphic Designer with over 14 years of industry experience that has allowed her to work in London, Manchester and currently Liverpool. 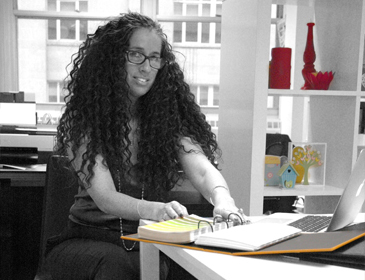 Rachel has managed and designed a weekly dance music magazine, daily newspapers and has designed corporate identities for large companies. After having 3 beautiful children Rachel has found a new passion in children’s illustrative artwork. After achieving an additional A-Level in Art and Design at the City of Liverpool College following Sixth Form, Ellie went on to complete her BA Hons in Graphic design at the University of Central Lancashire. Ellie joined us in order to gain invaluable experience, develop skills and get a taste of the Graphic Design industry. Callum is from Cheshire but currently lives in Liverpool. He went to the Arts University in Bournemouth where he achieved a degree in Graphic Design. 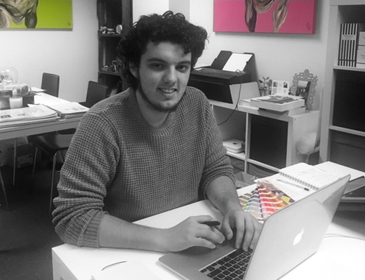 Callum has been pursing a career as a graphic designer and gaining industry experience with us since January 2018. Meet our newest member of the Catherine Price team. 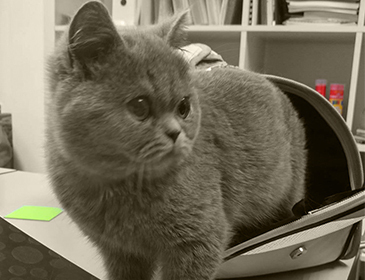 Bobbi is our beautiful british blue studio kitten. She loves to play with product and keeping all of our team entertained.